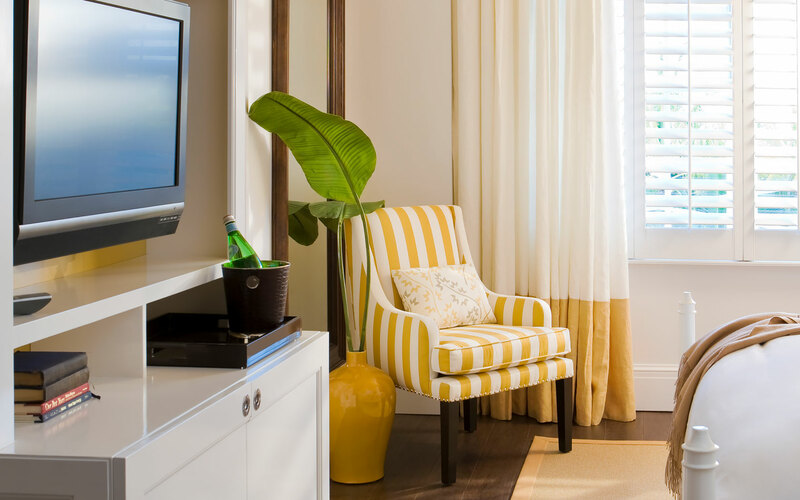 Our rooms feature all of our standard in-room amenities to create a welcoming, tropical retreat. Accessible features include a roll in shower, shower seat, ADA sink, metal railings in bathroom, and an ADA kit. 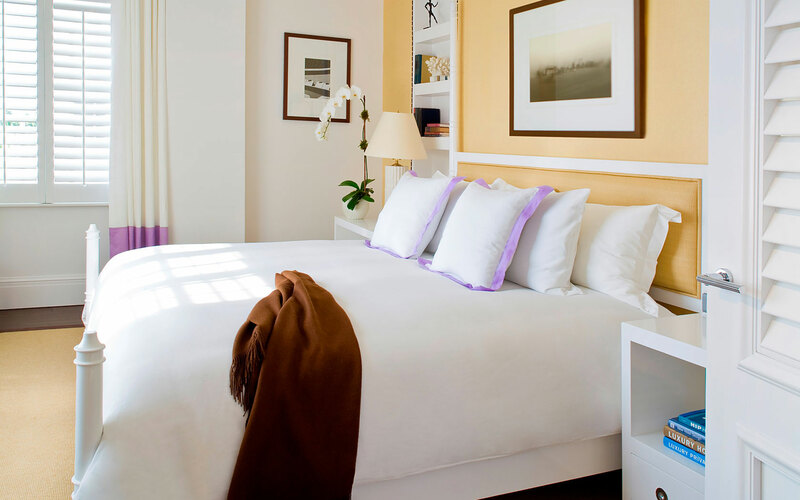 Light and airy interiors give way to a view of neighboring Art Deco buildings, providing the latest technology and a sumptuous choice of king or two double beds, to suit your every need. They are located in both our Colonial Wing and Art Deco Wing and a number of them have balconies overlooking the Art Deco district or our Atrium. 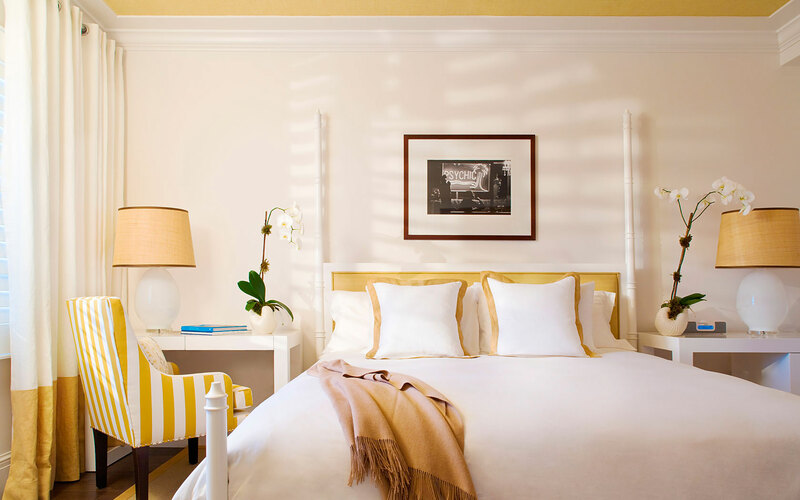 Our warm and inviting Classic King Room is the perfect place to unwind after a day at the beach. 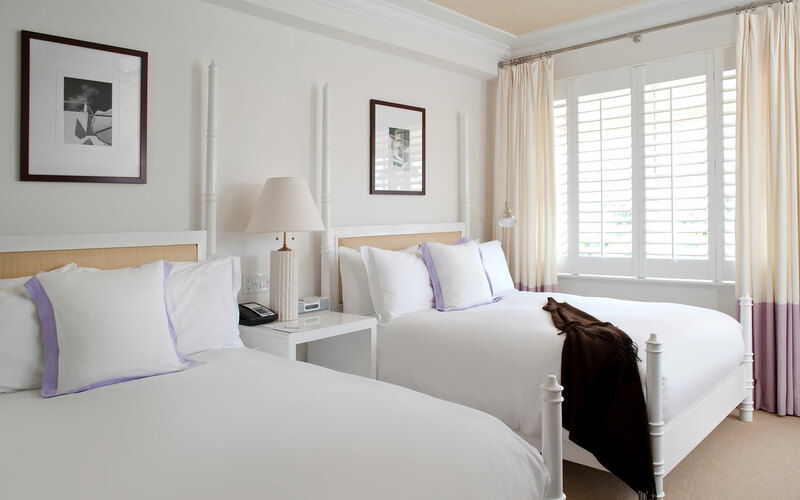 It measures 250-275 square feet and features a sumptuous choice of king or two double beds, to suit your every need. 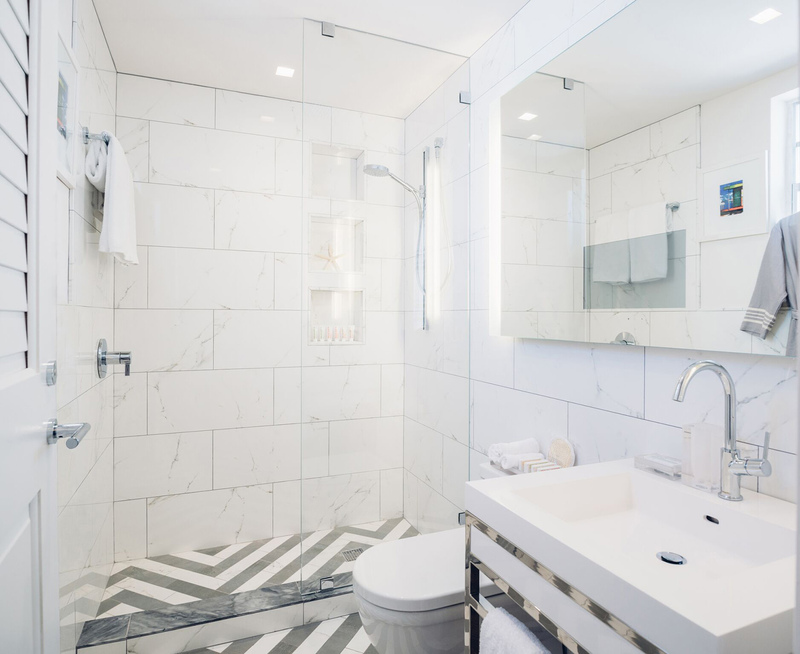 Each room features hardwood floors, marble baths with spacious walk-in glass enclosed showers and bath mirrors with built-in LCD TVs. 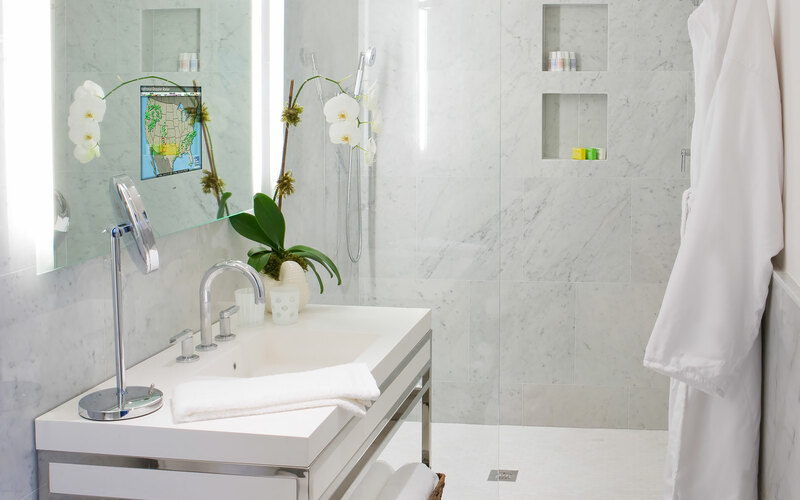 Amenities include Malin+Goetz luxury bath products, creative private bar offerings, high-speed wireless internet and curated guest libraries. 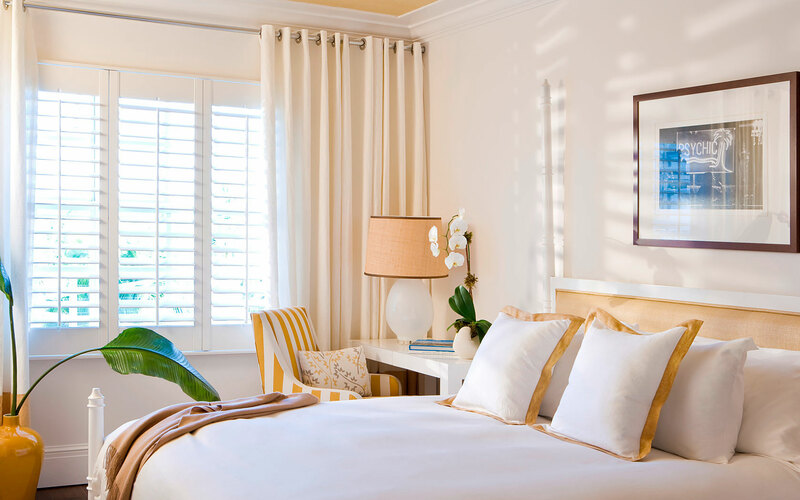 Behind plantation-style shutters, our Superior Rooms offer 250-275 square feet of understated elegance and comfort. 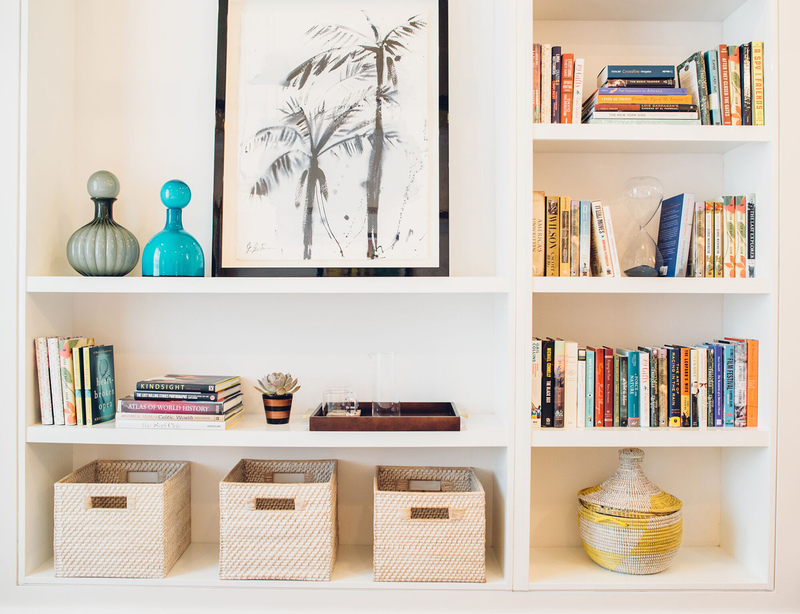 Ruminate with a view of our tranquil Courtyards or choose one of the many books from your in-room library and stretch out on a voluptuous king bed or two double beds. 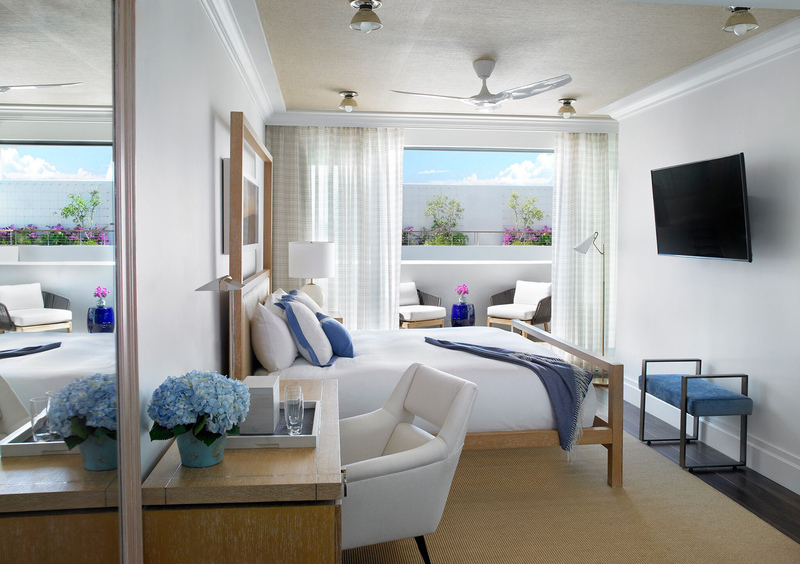 Spacious, bright and outfitted with a terrace overlooking our Atrium, our Deluxe King Balcony Room offers 350 square feet of serene space and easy access to our rooftop swimming pool. 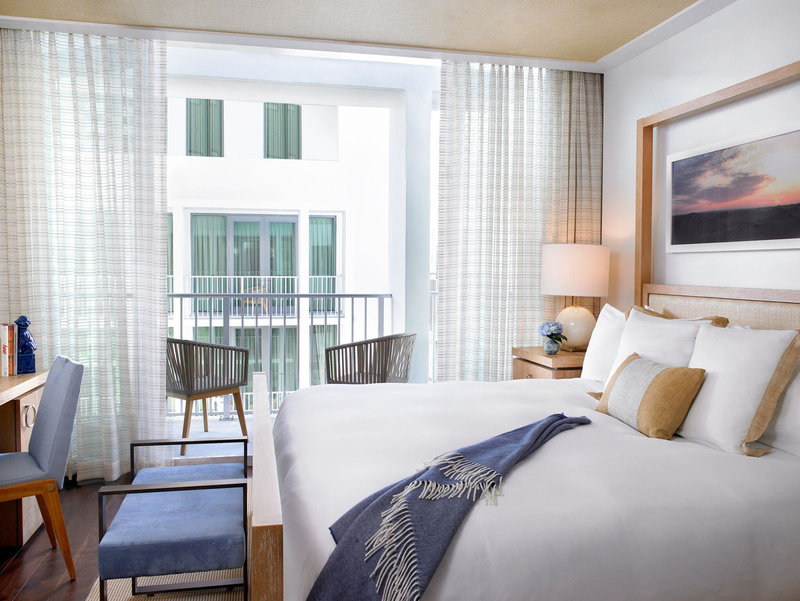 Cozy and bright, our sunlit Deluxe Rooms overlook Lummus Park and the Atlantic Ocean. 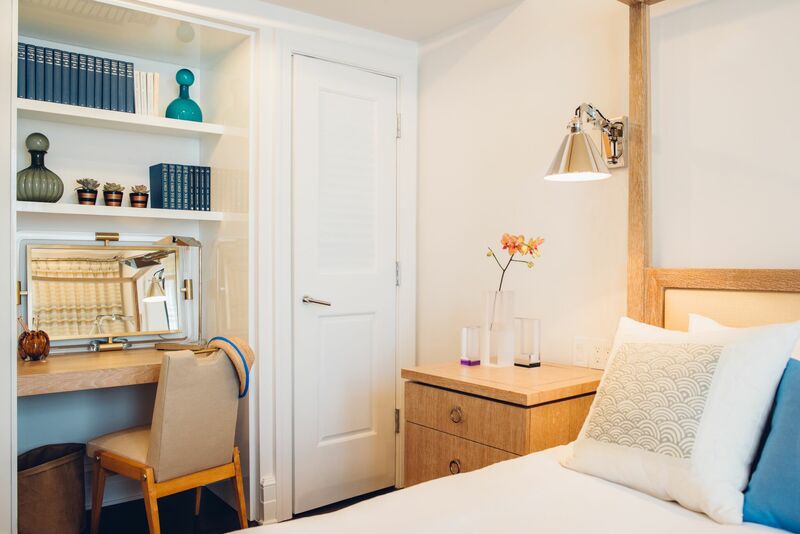 Wrap yourself in our contemporary colonial design, with 234 square feet of space to enjoy all of our standard in-room amenities, the latest technology and a choice of king or two double beds. 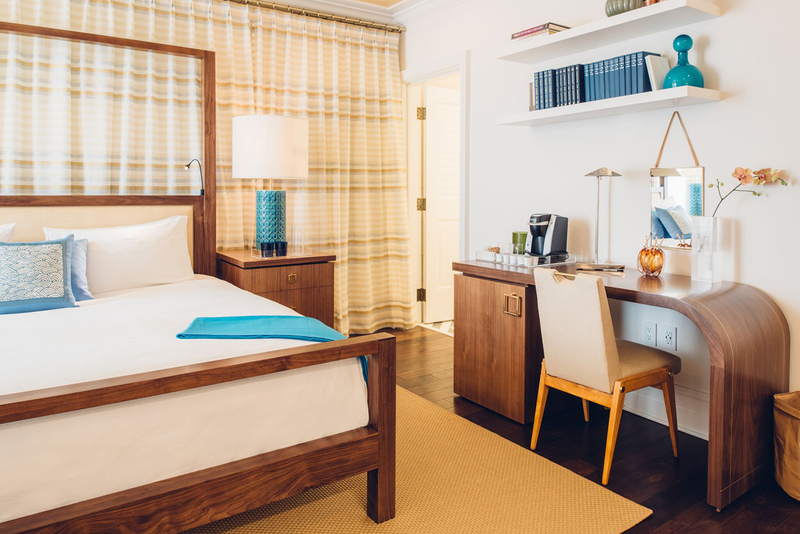 Located in the Art Deco Wing and complete with a balcony, the Superior Balcony Room offers an average of 245 square feet of refined comfort with one king or queen bed accommodating up to two guests. Limited or Atrium view.